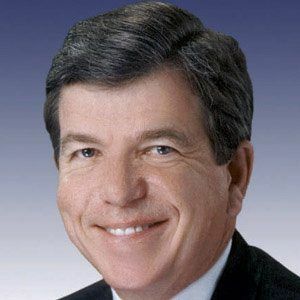 Republican Politician with an extremely conservative voting record who became a US Senator from Missouri in 2011. He previously served as the House Majority Whip from 2003 to 2007. He was Missouri’s first Republican Secretary of State in fifty years. He is anti-choice and sponsored a bill in the Senate to stop federal funds going to organizations performing abortions. Missouri politics run in his family: his son Matt Blunt is Missouri’s fifty-fourth Governor. He worked on the U.S. Senate Committee on Appropriations with Herb Kohl.